v3.6.2, ©2019 Circle Cardiovascular Imaging Inc.
report42 with a Basic database is a small, self-contained web application with a lightweight and self-maintaining database back-end. It may be installed on Windows or Mac OS X.
report42 with an Advanced database is designed for Enterprise use. It has two major components: a web server and a database server. The web server must installed on Windows. The database server must be a Windows Server and requires Microsoft SQL Server 2008/2012/2014 Express, Standard, or Enterprise. * Adobe Flash is no longer required for version v3.2 and higher. For small installations with no more than about 5 concurrent (simultaneous) users the no-cost Express Edition is adequate. the maximum size of the database. The Express Edition's license restricts it from being used for a public-facing web server application. 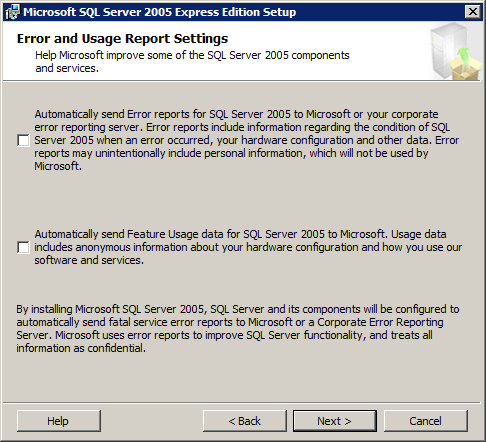 More sophisticated installations will require a higher Edition of SQL Server. An SSL certificate suitable for Apache (PEM format) and a (minimum) 128-bit encryption key are required to operate over the Internet or where network security policy requires encryption. Copy and run the report42 installer on your Windows worstation or server. You may customize the install path for the report42 web application. By default, report42 will install to C:\report42\. 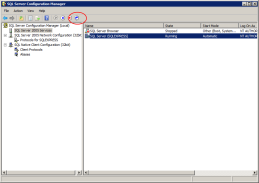 Web Server Hostname (FQDN): The workstation or server's host name. Web Server Port: It is advisable to run the Web App on port 4280 on a workstation and port 80 on a server. Web Admin email: The email address for the web admin. This will appear on certain error pages if the web app fails to load. Timezone: The timezone the web server will operate under. Basic Database File Name: The location on disk for the report42 database. Report Paper Orientation: The default page orientation for PDF reports. Your two options are "portrait" (tall) or "landscape" (wide). 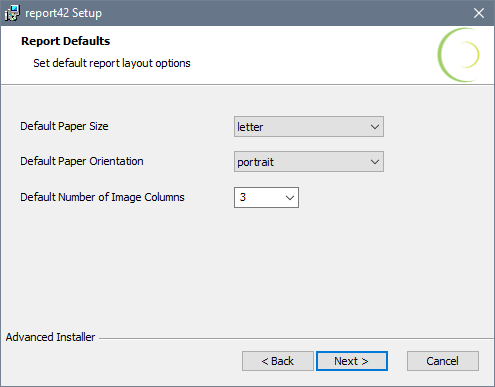 Report Paper Size: The default page size for PDF report. Common US and Metric paper sizes are supported. Suggested sizes are "letter" (US Letter) and "a4" (Metric A4). Default Number of Image Columns: The default number of columns to use for arranging images in the report. launch the report42 Web Service Monitor from the Start Menu and starting the service from its task-bar icon. 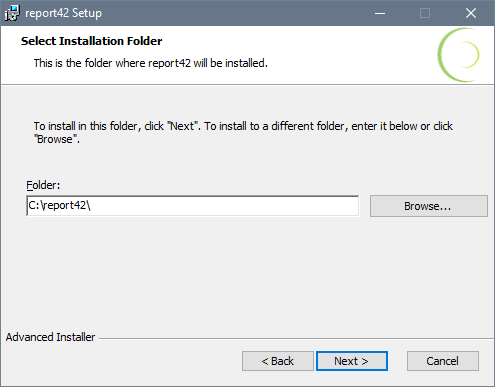 Copy and run the report42 installer on your workstation. report42 will install the software to /usr/local/report42/ and will save data under /Library/Application Support/report42/. 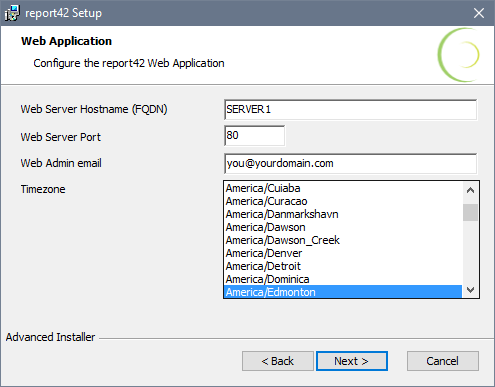 Copy and run the report42 installer as an administrative user on your web server. You may customize the install path for the report42 web application. Web Server Hostname (FQDN): The host name or static IP address assigned to the web server. 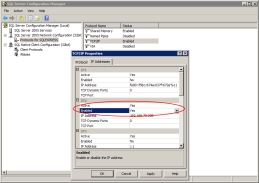 Web Server Port: It is advisable to run the Web App on port 80, the default for HTTP. Web Server Admin: The email address for the web admin. This will appear on certain error pages if the web app fails to load. Database Server Hostname: The machine name (for local shared-memory-mode connections), fully-qualified domain name or IP address of the database server, with an optional Instance Name. 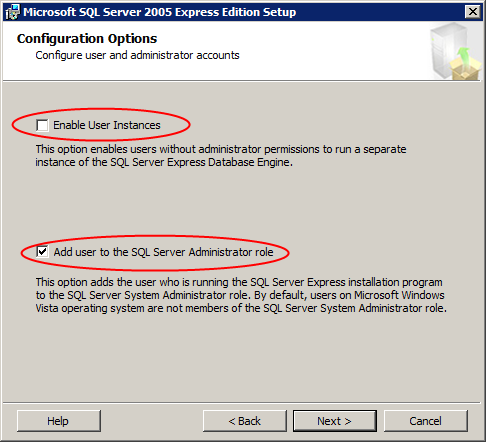 The Instance Name is mandatory on Microsoft SQL Server Express, and is usually "\SQLEXPRESS". Database Name: The logical database name. This is REPORT42DB by default. 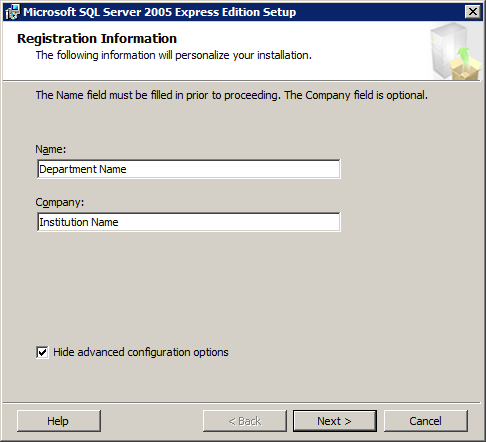 Database Server Login: The name of the SQL server user to create with login rights to the logical database. This is "Report42WebClient" by default. 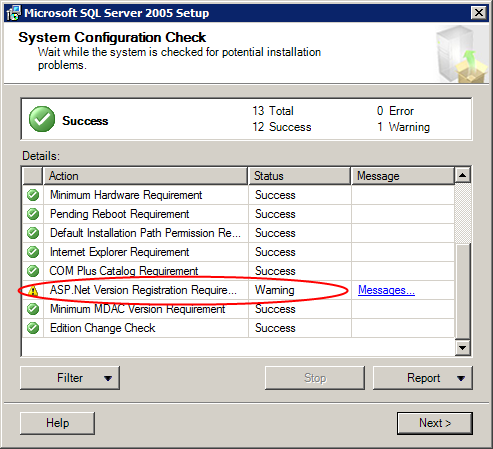 Database Server Password: The password for the SQL server user with login rights to the logical database. You are strongly advised to customize this. 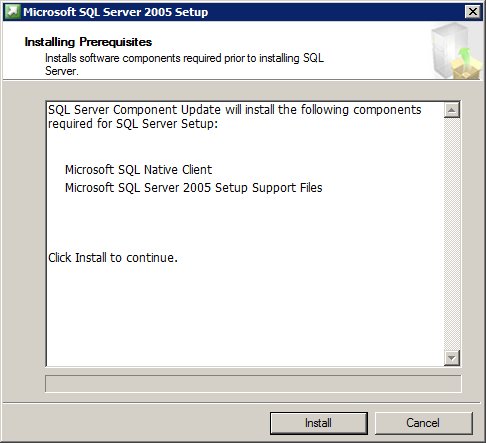 Important: If you are using a version of Microsoft SQL Server other than 2012 on a single server, or you are using different servers for the Web App and Database, you need to install the Microsoft SQL Server 2012 Native Client (sqlncli.exe) on the Web Server. For installations using a single host for the Web Server and Database Server, Shared Memory will be used to connect the Web App to the database. 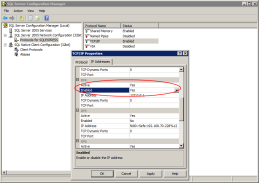 For installations using separate hosts, Microsoft SQL Server will have to be configured to listen on TCP/IP using port 1433. On Express editions this usually needs to be manually enabled. You'll be running SQL Scripts manually to implement the report42 database schema, so be sure you have access on the server or an administration workstation from a client such as the Microsoft SQL Server Management Studio. 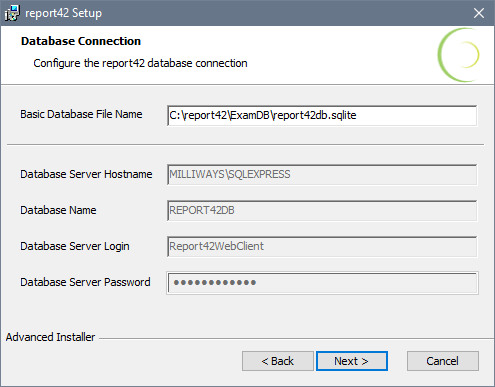 The SQL Scripts will create an ID that connects the report42 web app with the report42 logical database, so you don't need to give out system administrator IDs. 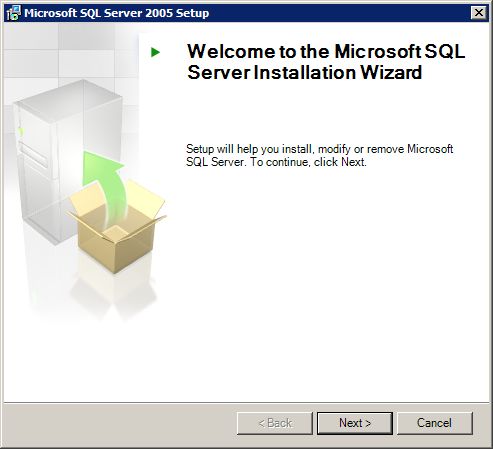 If you are not integrating into an existing Microsoft SQL Server infrastructure, download and install Microsoft SQL Server 2008/2012/2014 Express. Important: this step is only required for installations where the Web Server and Database Server are installed on separate hosts on the network. 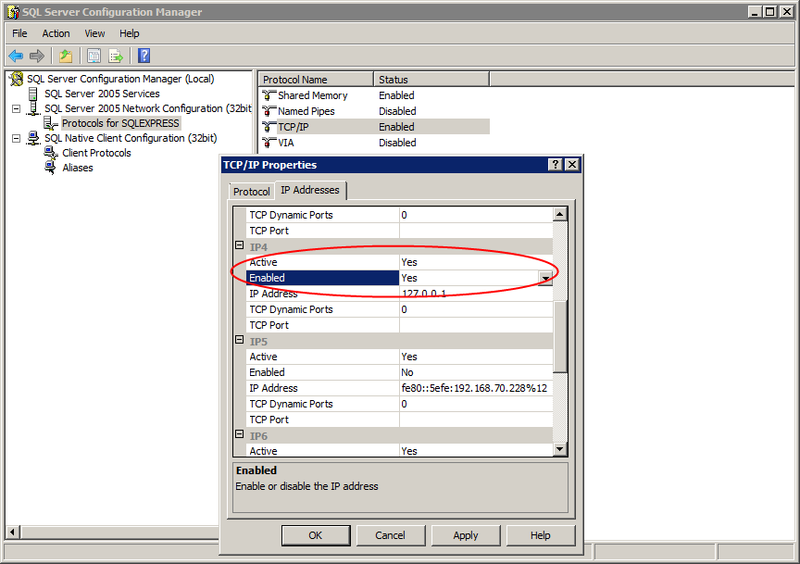 External Interface IP Address: Activate and Enable, clear TCP Dynamic Ports, set TCP Port to 1433. 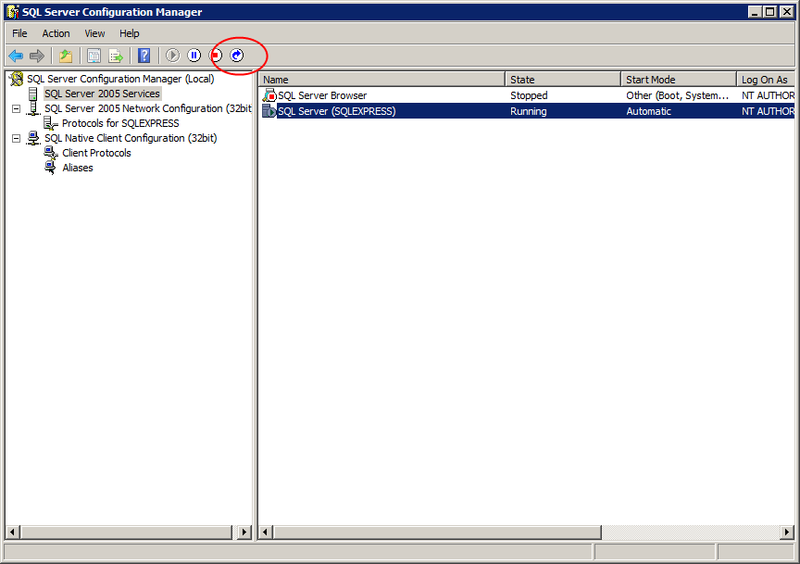 Select the SQL Server service and restart it using the toolbar button or from the right-click menu. 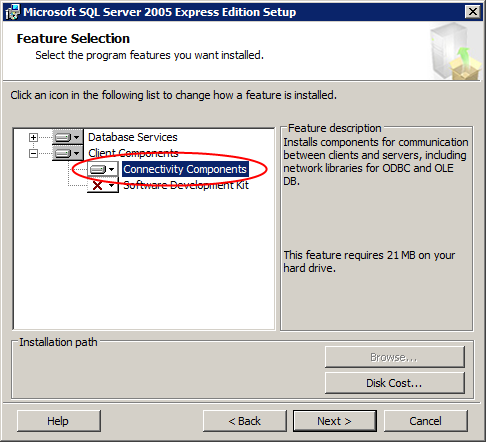 If you are using Microsoft SQL Server Express, you may want to download and install the SQL Server Management Studio separately as an alternative to the command-line tools. The default install options are acceptable. Note: as of the 2012 version, SQL Server Management Studio is a 1GB+ download and typically requires 30-60 minutes to install. If you are using Microsoft SQL Server 2012 or greater, you may wish to consider using the built-in command-line tools instead. 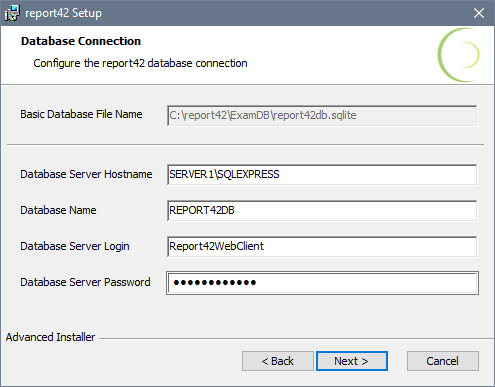 The report42 Web App installer configuration wizard creates several scripts for creating and backing up its database. Periodically, a Web App update will include an Update script to add back-end features to the system. CreateDB.sql: Creates the report42 logical database. By default, it is named REPORT42DB. CreateClientDBLogin.sql: Creates a local Microsoft SQL Server ID with access rights to the report42 database. CreateDefaultAdmin.sql: Creates the report42 radmin login ID with administrative rights in the web app. You are strongly advised to change the default password after logging into report42 for the first time. License installation must be performed on the system that report42 Basic or the Advanced-Mode Web Server is installed on — by logging on directly or using remote desktop. Installation is performed with a web browser, but this operation is restricted to web browsers running on the Web Server itself (localhost). Connect to the system where report42 Basic or the Advanced-Mode Web Server is installed. If this is a first-time install, opening report42 will show the license interface. open the address http://localhost:4280/license/ in a web browser (Mac). Fill in the license request form (Name, Email, Institution) and save the license request (.reqx file). Email this file to support@circlecvi.com. Circle Cardiovascular Imaging Inc. will produce a license file based on the license request and send it via email. Save it temporarily on your web server or on a drive accessible from the web server. Choose the license file in the licensing page and click the Install button. If the license file installed correctly, the web browser will be redirected to the report42 login page within five seconds. Upgrades to report42 will occasionally come in the form of new installers. It is recommended that users be notified before the report42 server is updated, asked to log out of their sessions, and that the web server is taken offline before updating. 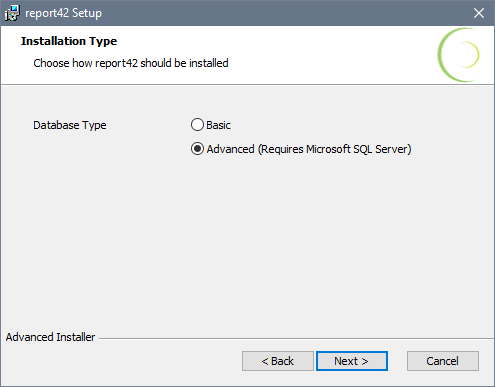 Run the updated report42 installer and follow the same steps as in section 3.1.1 (Basic-Mode) or section 3.2.1 (Advanced-Mode Web Server). Run the updated report42 installer and follow the same steps as in section 3.1.2. If your Database Server is not your Web Server, copy the Updates.sql script from the report42 app's scripts directory to the Database Server. This should be under C:\report42\scripts. Execute the script. You may see a few errors, however if they don't halt the script and there are successful updates after them), then they relate to columns that have been removed in a previous version of report42 and can be ignored. you do not see a warning in red about a database version mismatch. If your users can only see a completely blank white page when they access the site, the issue is most likely PHP is unable to run. Contact Circle Cardiovasular Imaging Inc. for a fresh license. Examining the logs may help diagnose the issue. The web server executable for the firewall rule will be C:\report42\apache\bin\httpd.exe. 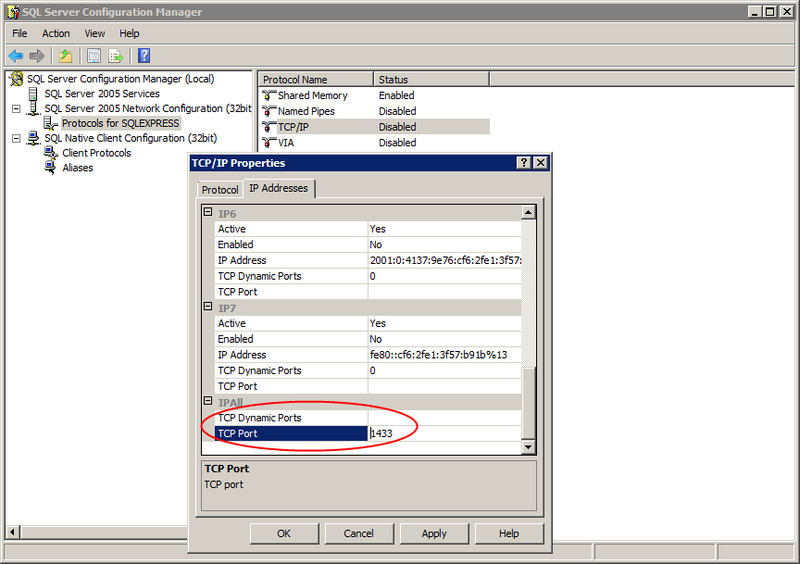 Port 4280/tcp is the default for the report42 Web Server. 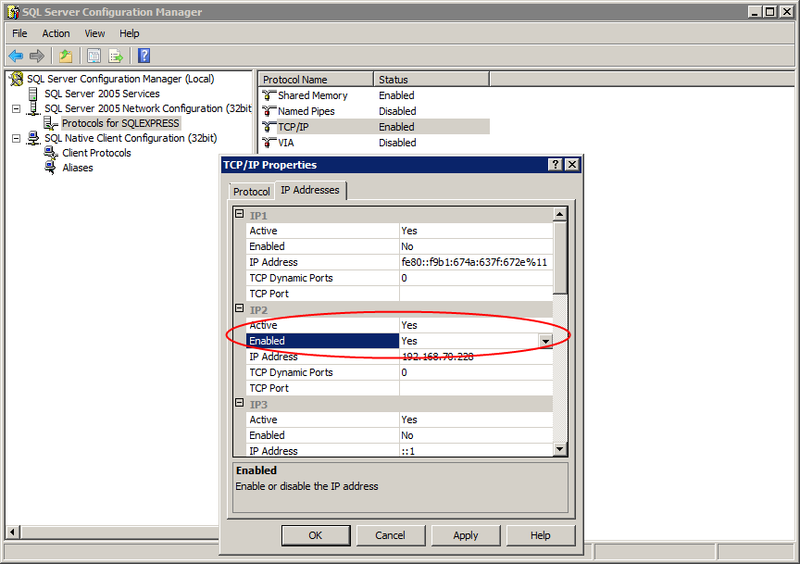 Port 80/tcp is the default for HTTP and is recommended for Advanced-Mode. Port 443/tcp is the default for HTTPS (if you use SSL at your site). 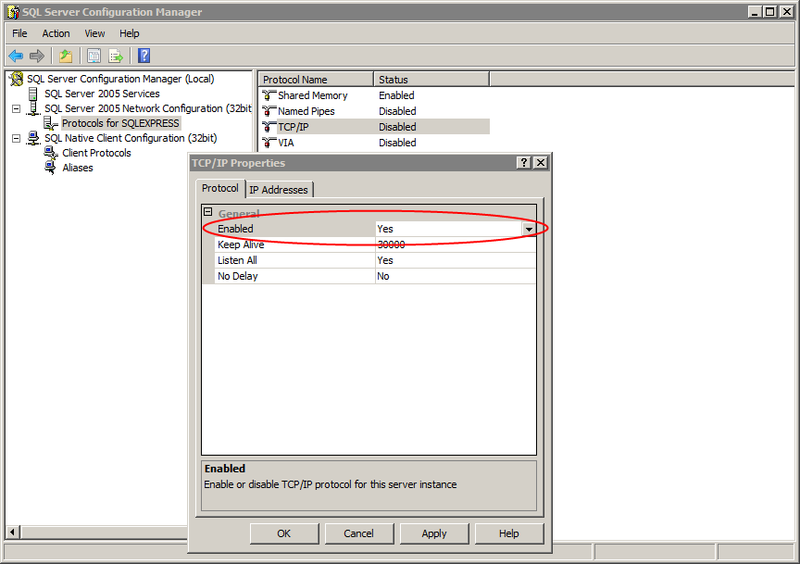 Generally it's acceptable to allow all traffic for this executable, unless your network security policy requires more precise rules. On Mac, if you intend to act as a server, you must configure the firewall manually to pass incoming traffic to port 4280/tcp. Temporarily add a file to the web root (report42\www) called info.php. Paste in the following code and save it. If you receive the message 404 Page Not Found, ensure that the Web App is running. 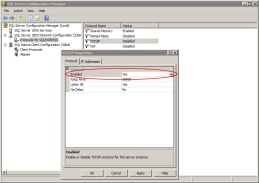 Problems connecting to the database server typically show up as black pages while trying to access the product. The PHP error log C:\report42\logs\php-errors.log can often indicate where the problem lies. Here is a list of common issues. If the web app and database are on separate hosts, has the Microsoft SQL Server 2012 Native Client (sqlncli.exe) been installed on the web app host? 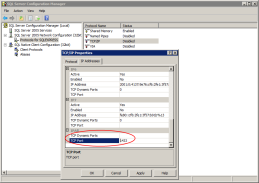 If the web app and database are on separate hosts, has the database server been configured to use the TCP/IP protocol on port 1433, as in section 3.3.2? 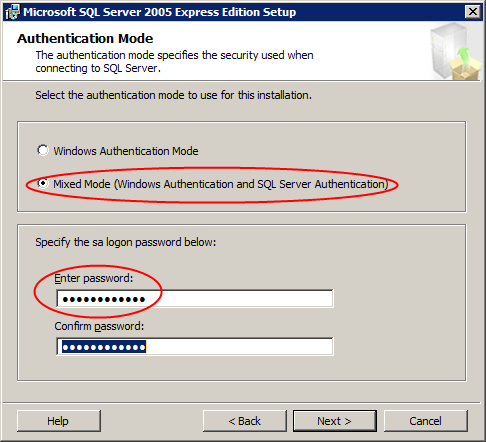 Has the Microsoft SQL Server instance been configured to allow Mixed Mode Authentication?